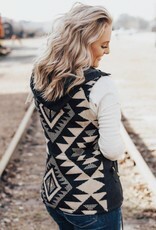 This unique aztec printed vest is sure to shine all season long! 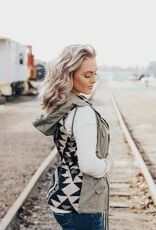 Featuring a lovely combination of aztec print pattern that is so lovely! 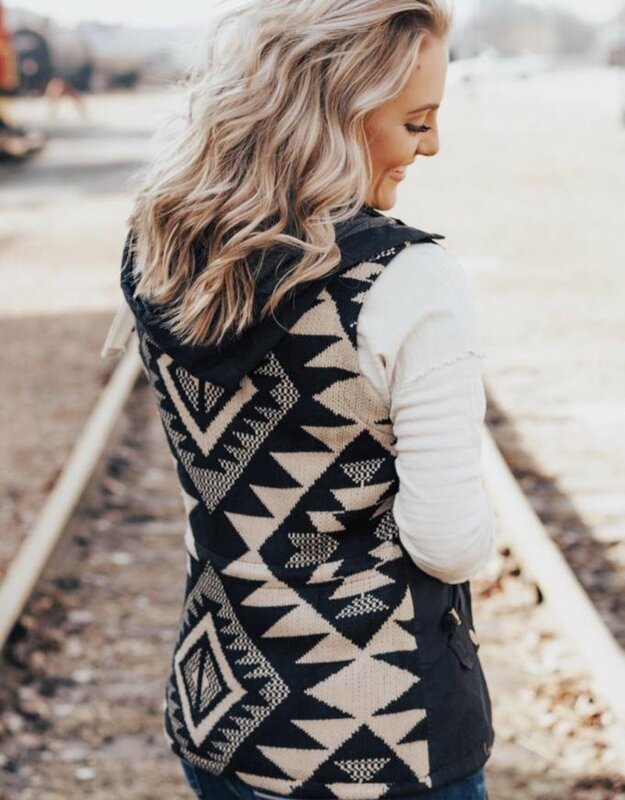 This utility vest is perfect for staying warm all winter long! 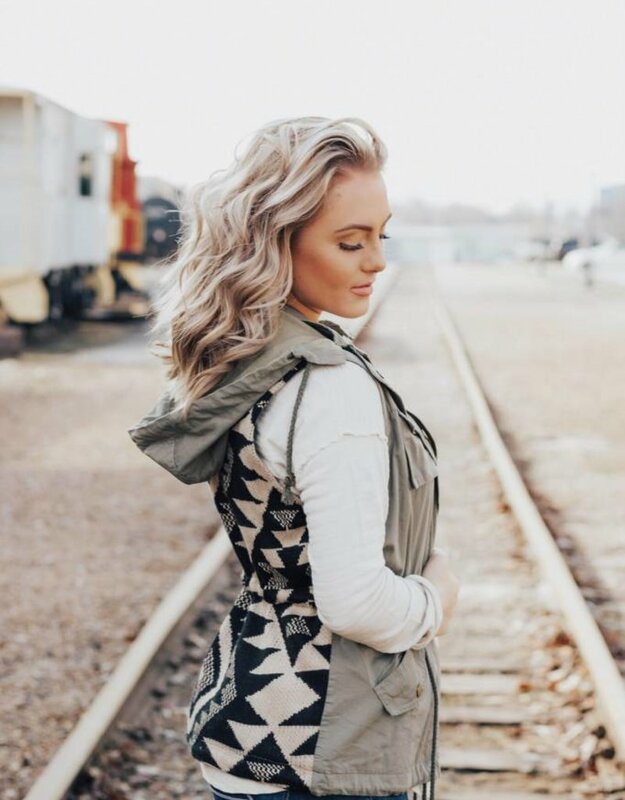 We love wearing this stylish vest with a cozy long sleeve blouse, jeans, and boots!